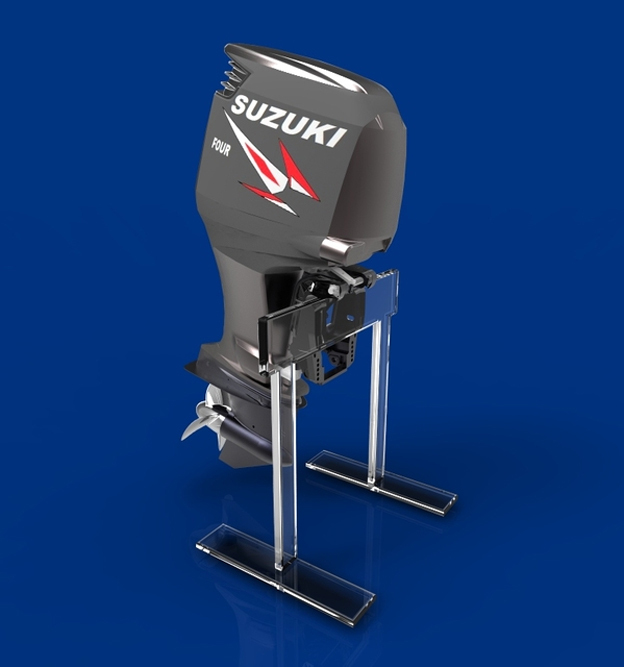 There aren’t many marine models uploaded to the site, hope this awesome Suzuki Outboard Engine (STEP / IGES) by Klemen Erzen gives the community a boost. 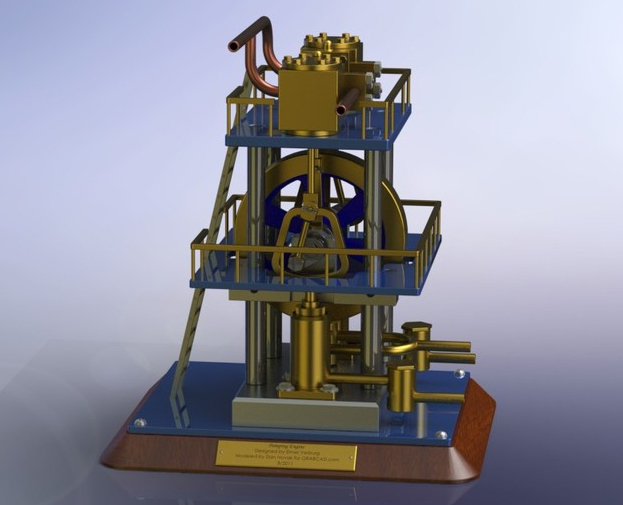 Thanks to Dan Novak, we have an awesome Shelf ready Steam Engine. It’s the perfect item to be displayed on any engineer’s desk! Using the design prints of engine creator Elmer Verburg, Dan modeled it in SolidWorks - one of the best ways to learn new skills in complex parts modeling. 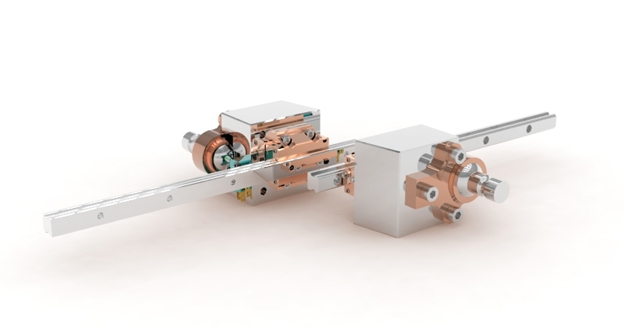 How would we get things moving without an engine? Who knows. Fortunately, we have this fine example of a 4 cylinder Boxer Engine by Stan Wile. 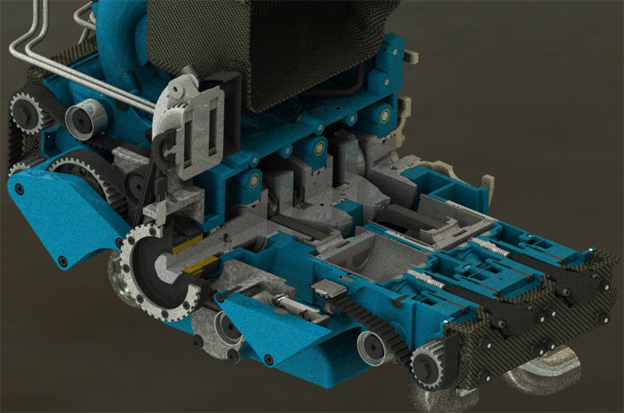 With outstanding accuracy, you get details of belts, gears and cams. Truely a great addition to our engines database and one of the first AutoCAD engine models on the site. This is our 3th UAV uploaded, they are getting better and better now this one is armed with hellfires, and it has the distinctive US Army decals. 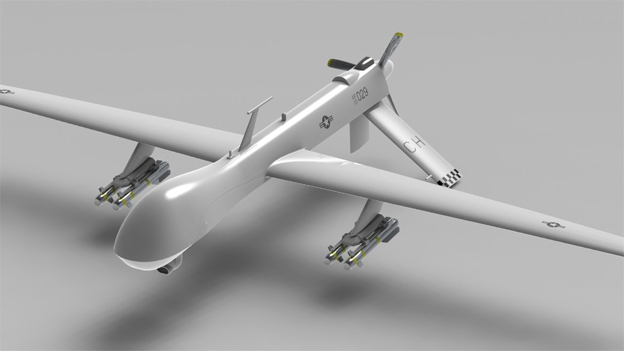 This particular UAV is a combination of the MQ-1 Predator and the MQ-9 Reaper modeled in SolidWorks 2010 by Chao Wey. The most interesting 10 models wouldn’t be complete without some industrial machinery. Here we have a STEP model of a Torch collision set used for plasma cutting created by Ivan. 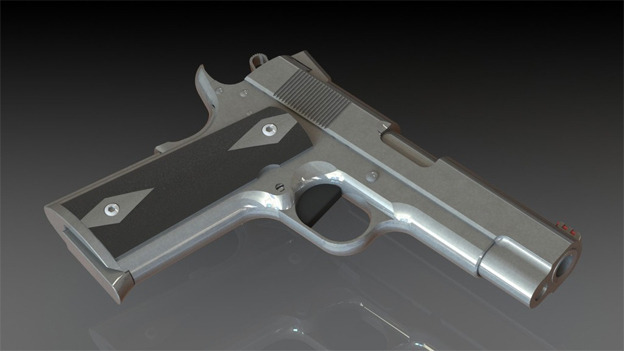 Do you remember your first 3D modeling project? 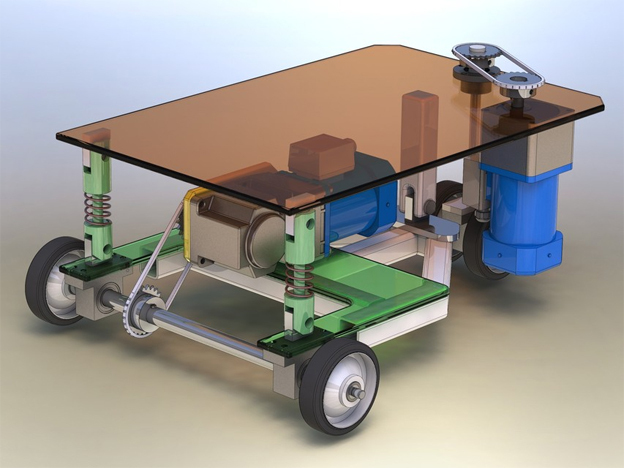 Well, this is Starnuti's first project created in SolidWorks 2011. It's an interesting little cart don't you think? How about a coffee break? This great looking Sugar Pot should really come in handy on the job and we don’t even need to look for a spoon. Created by Steve Desrosiers in AutoCAD. Finally, we have a Volkswagen Beetle (SolidWorks) on GrabCAD! 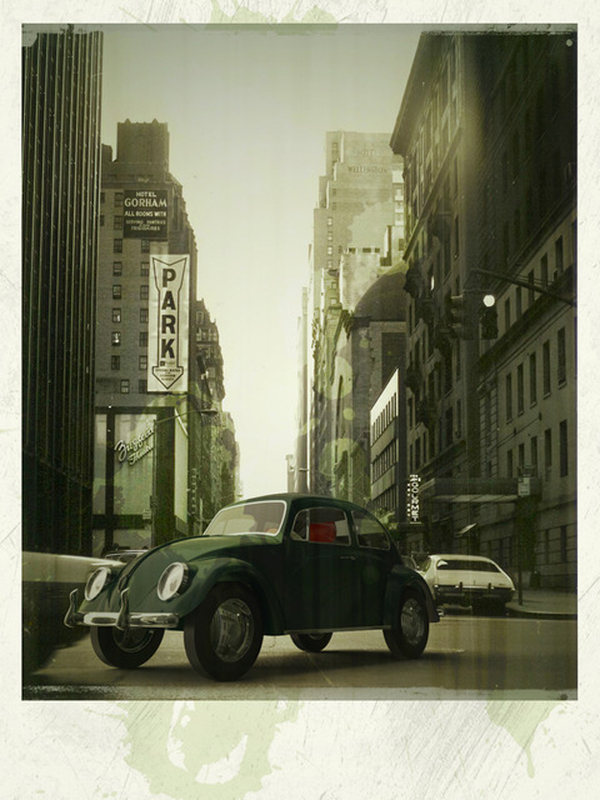 There is a crowdCAD project to build a VW beetle on the site. 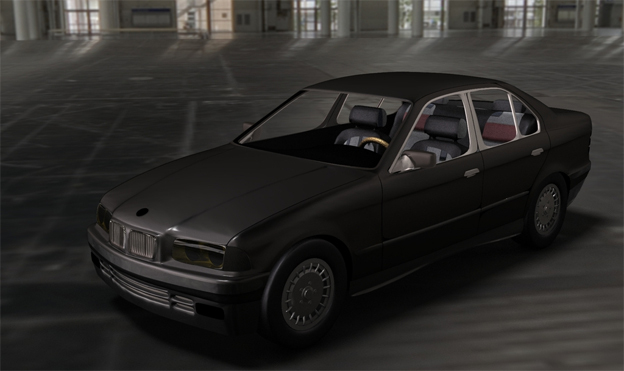 This model of the entire car has a lot of detail from handlebars to hubcaps. A great job by David Thomas! Have you been to the library lately? Be sure to check in and have a look at what people are modeling and be sure to share your thoughts with the person who created the models you like. Oh, and have you heard about the new GrabCAD badges yet? A lot of fun! Until next week.